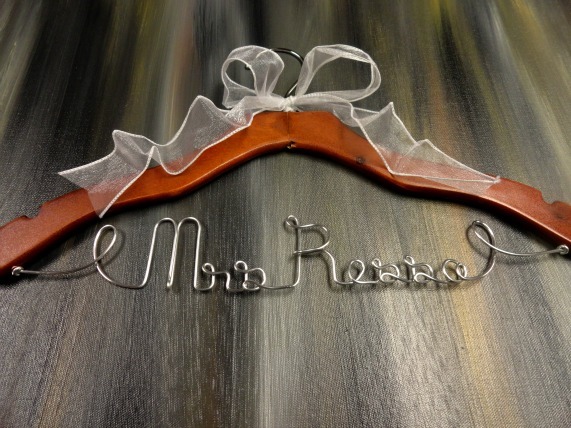 This is a great time to buy your very own bridal hanger for your wedding. I am offering 10% off starting today, 6/3 at 12:00 noon. My sale is going to run until after Father's Day, 6/17 at 12:00 a.m. Please take a moment to stop by my shop and view the hangers on sale. Please let me know if you have any questions. I would appreciate it if you would share my sale with others.